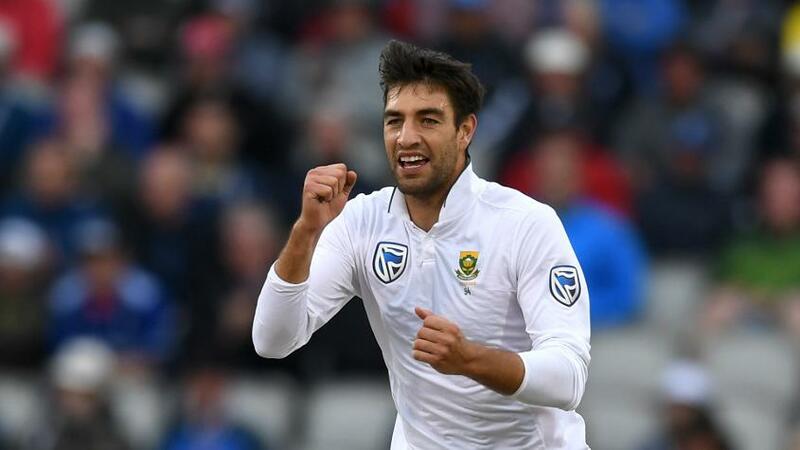 South Africa have named a 13-man squad for the upcoming three-Test series against Pakistan at home, calling up batsman Zubayr Hamza and recalling paceman Duanne Olivier. Hamza, the 23-year-old batsman, is the only new face in the squad, while Olivier has been given a chance to add to his five Test appearances following the injury-enforced absence of Lungi Ngidi. 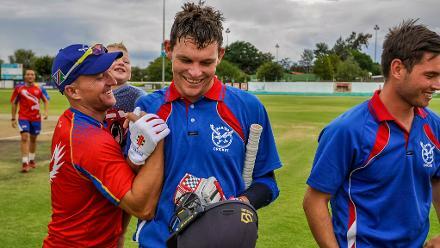 “Zubayr has been one of the standout cricketers in domestic cricket over the past year and carried that form into the South Africa A tour to India where he averaged over 50 in the four-day series against tough opposition and under tough conditions,” pointed out Cricket South Africa National Selection Panel convener Linda Zondi. “Before that, he had an outstanding season in the four-day franchise competition where he scored 823 runs, including three centuries, at the impressive average of 69. If Hamza is picked in the playing XI in any of the three Tests, he will become the 100th player to represent South Africa in Test cricket.